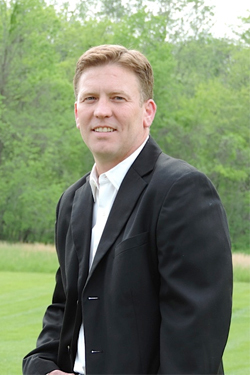 Home - Steven d. Pendleton, D.D.S., P.A. We recommend getting kids in early. Adults, too, shouldn’t forget about getting regular dental care. Good dental hygiene should be a lifelong habit. 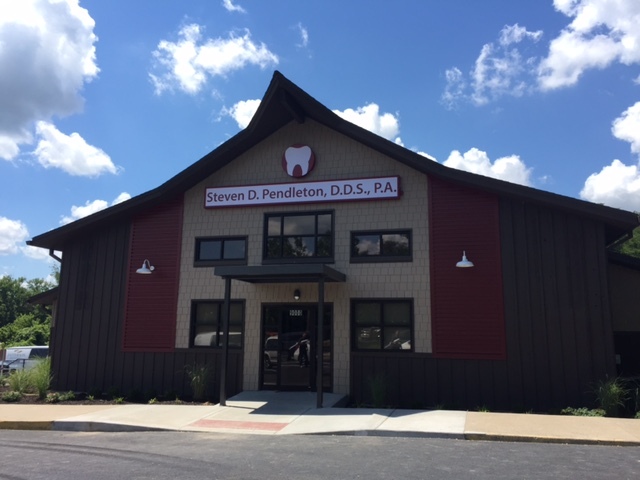 Welcome to Steven D. Pendleton D.D.S., P.A., we are a local Family Dental Practice with three Dentists and several dedicated clinical and office staff ready to serve you. We practice General Dentistry which means we offer a full range of Dental services all in one convenient location! We know the Dentist office makes many uncomfortable so we strive to make your visit as enjoyable as possible. We offer nitrious oxide and a relaxed, family friendly environment to calm your nerves.